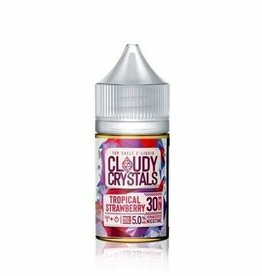 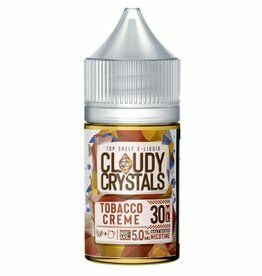 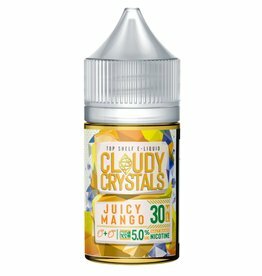 Tropical Strawberry brings together succulent, juicy strawberries with loud, citrusy pineapple, sweet coconut and a dash of rich cream. 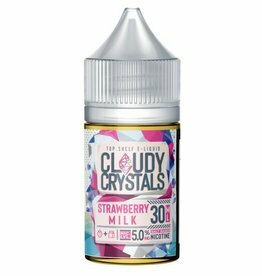 Strawberry Milk, a pure and fresh cream swirled with wild strawberry. 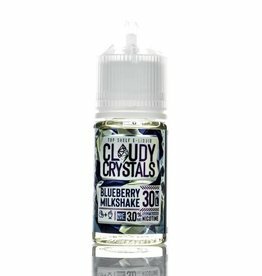 Blueberry Milkshake, a blend of fresh blueberries whipped in rich Tahitian Vanilla. 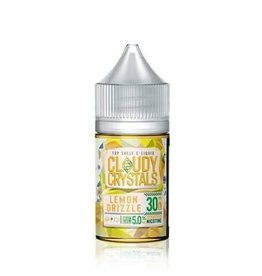 Lemon Drizzle takes a golden brown pastry, fills it up with a velvety lemon curd and tops everything off with a fluffy meringue. Tahitian vanilla ice cream and a touch of fresh mint.